Are you interested in becoming a Sponsor? 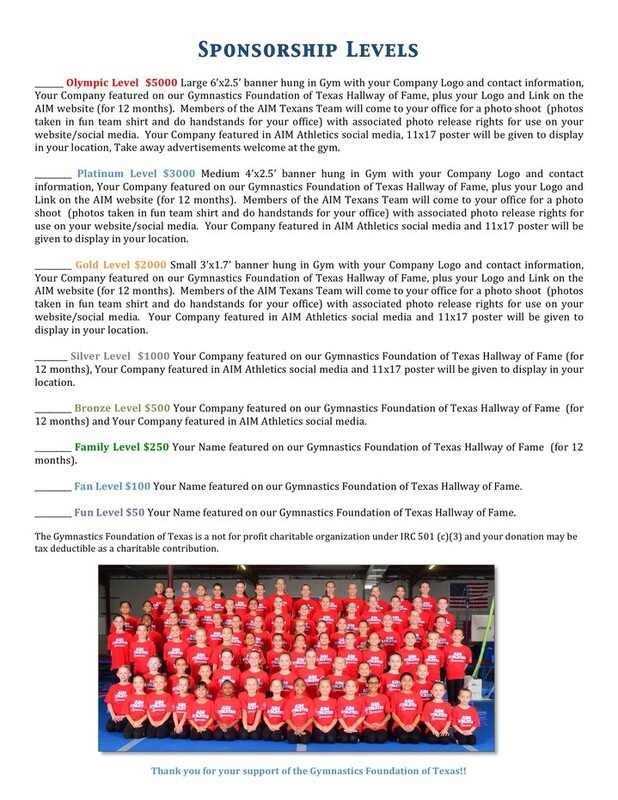 See our Sponsorship Packet below. under IRC 501 (c)3 and your donation may be tax deduction as a charitable contribution.